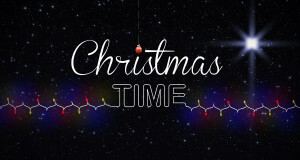 Christmas “Time”, a Christmas Eve resource package that includes a candlelight service Advent reading, and Christmas-themed videos and graphics. Using scripture references from the infancy narratives, it challenges us this Christmas to take time to wait, watch, wonder, witness and worship. The writings of the Army Mother in one convenient location. 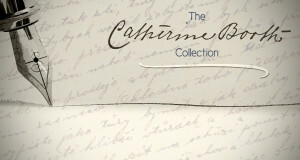 The Catherine Booth Collection is a resource that can be used for Senior Soldier preparation material, sermon writing, and historical research. Be inspired by one of the 19th century’s greatest female preachers.